Matthias Zeeb is an economist with a long-running professional interest in social protection and social security systems, particularly pension and social insurance systems in transition and developing countries. He has extensive experience in developing and modelling pension reform options and evaluating their likely social, financial and economic impacts to provide decision makers with sound policy advice. His expertise includes management of international consultancy projects, pension system analysis including policy and institutional issues, the assessment of macroeconomic implications of reforms (especially on capital and labour markets), design and application of actuarial computer simulation models for the analysis of pension and other social security systems and training in these areas. In 2014 Matthias was Team Leader that developed a policy design and an implementation plan as the result of an in-depth feasibility study for an informal sector pension scheme in Rwanda. In 2013 he was Team Leader in a comprehensive study of the pension sector in the Partner States of the East African Community to advise on policy development in line with the Community’s Common Market policies. Since 2010 he has repeatedly been working with the Abu Dhabi Retirement Pensions and Benefits Fund (ADRPBF) developing a computer simulation model to assess policy options with the objective of strengthening the Fund’s long-term financial sustainability. In 2008/09 he worked with the Indonesian Ministry of Planning and the National Social Security Council on the introduction of a comprehensive national social security system. In 2009 he acted as interim co-ordinator of GTZ’s sector initiative on social protection systems. In 1998 to 2004, he worked regularly on Russian pension issues related to the supervision of private pension funds, the reform of the state pension system and in consultancy to corporate pension funds. He has also been invited as a panellist and lecturer to conferences and seminars organised by the East and Central African Social Security Association (ECASSA). 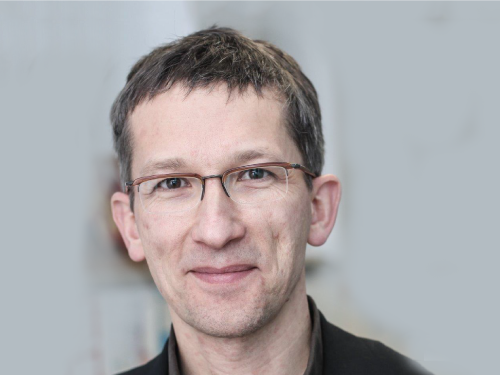 More recently he has authored research and discussion papers on social security issues for GTZ and jointly with the Pestel Institute for Systems Research developed an indicator-based resilience index of Germany’s administrative districts. He holds a Masters Degree in Economics and a postgraduate diploma in international affairs.